The dates for next year’s international retreats of Acem Meditation and training in interpersonal communication are now ready. 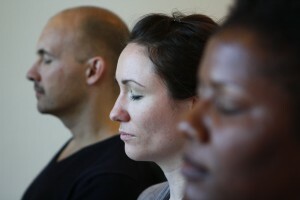 If you are new to Acem Meditation, note in particular the retreat for beginners. If you have been to Acem retreats before and want to go further, you may consider the first-ever international two-week deepening retreat led by Acem’s founder Dr Are Holen. 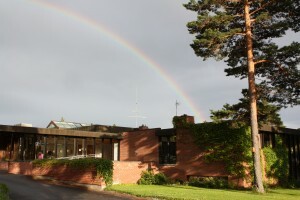 All events take place at Acem International Retreat Centre at Halvorsbøle, Norway. Other upcoming weeklong retreats include a Spanish regular summer retreat 29 June – 6 July near Barcelona, a German regular summer retreat 3-10 August at Halvorsbøle, Norway, a Young Retreat (with English translation service and guidance groups) 3-10 August at Lundsholm, Sweden, and a number of other Scandinavian regular and deepening retreats. I definitely love reading everything that is written on your blog.